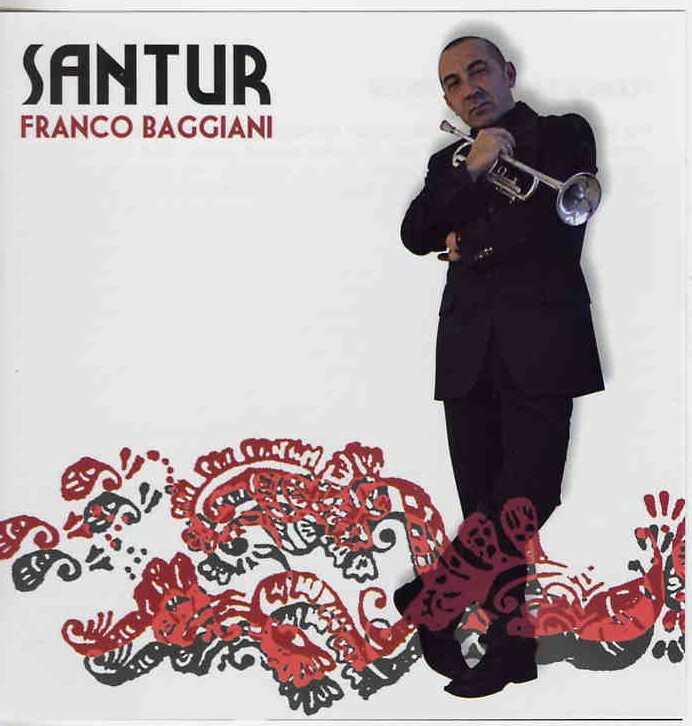 Franco is an Italian jazz trumpeter and on this CD he collaborates with Madhava Das to create a unique mixture of electronic music mixed with world and jazz. The beginning of the CD begins very much like Shpongle, with uptempo techno beats, a lot of Indian music influence and some really cool and experimental trumpet or flugelhorn playing by Franco. Great stuff… Indian Dreams begins with some sitar playing and is quite a laid back track but some electronic beats get mixed in with the tables lataer in the track after Franco takes a very long solo. Transito is an almost ambient track. Dietro Sieve is quite psychedelic to start and the trumpet is really twisted and mutated over a really spaced out background. Manor House is quite a house-techno number but with a strange cycle of sounds over which the trumpet is played.. The CD ends with Tattoo, a very spacey track. Overall, this is a great and very successful experiment in mixing Indian electronic music with jazz… It got me hooked..